← Studio 300 equipment – handle with care! 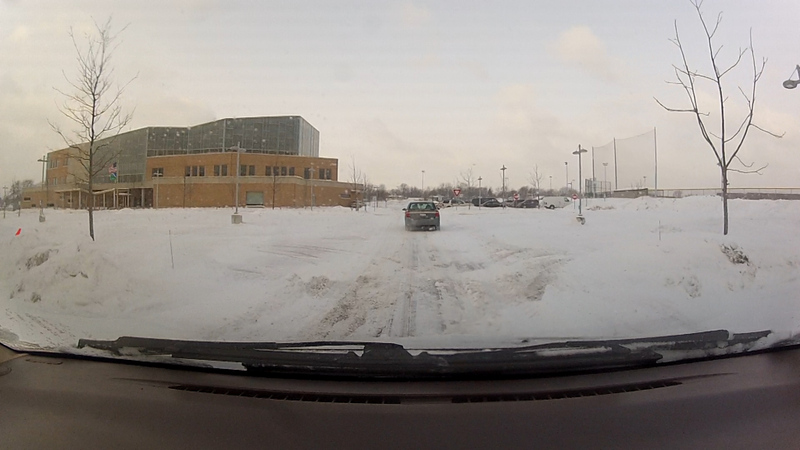 This entry was posted in DIY FYI and tagged driving, GoPro, snow, traffic, video, winter. Bookmark the permalink.